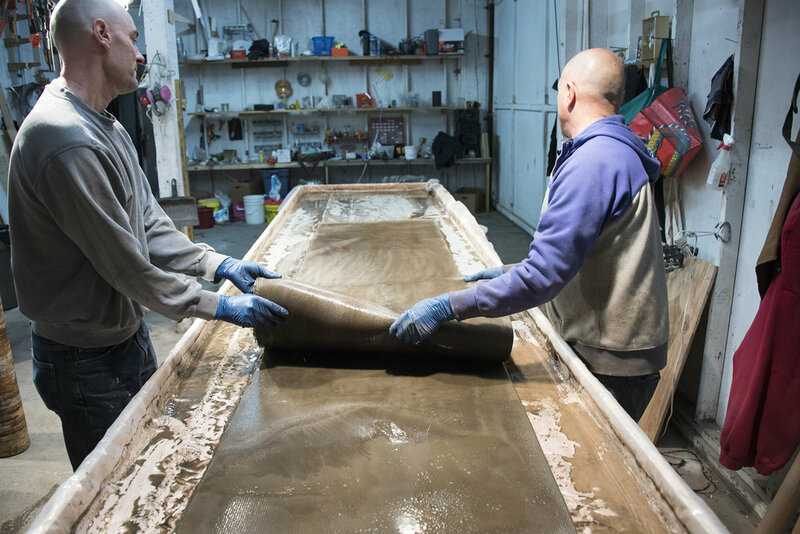 Concrete Canvas is a ground-breaking new material that allows concrete to be used in entirely new ways. Essentially it is concrete cloth on a roll. 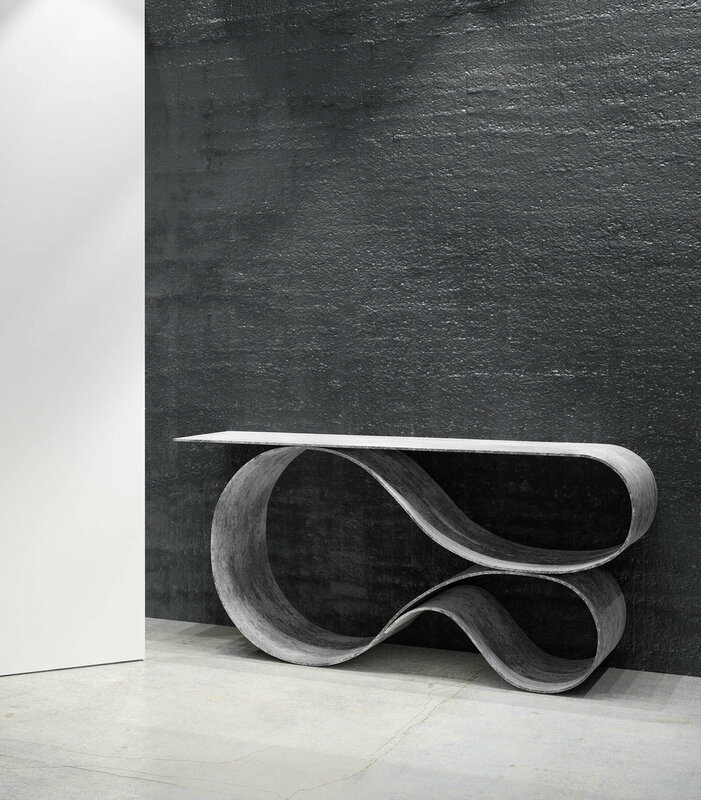 Brooklyn, NY, based industrial designer Neal Aronowitz wanted to explore the material’s unique structural properties to express a light, fluid and lyrical form, in contrast to the dense and heavy associations that most people have with concrete. The result is a minimalistic concept and series called The Whorl, already awarded several times for it’s design and use of material — amongst them Winner of the 2017 Gray Award in the category Product Design. 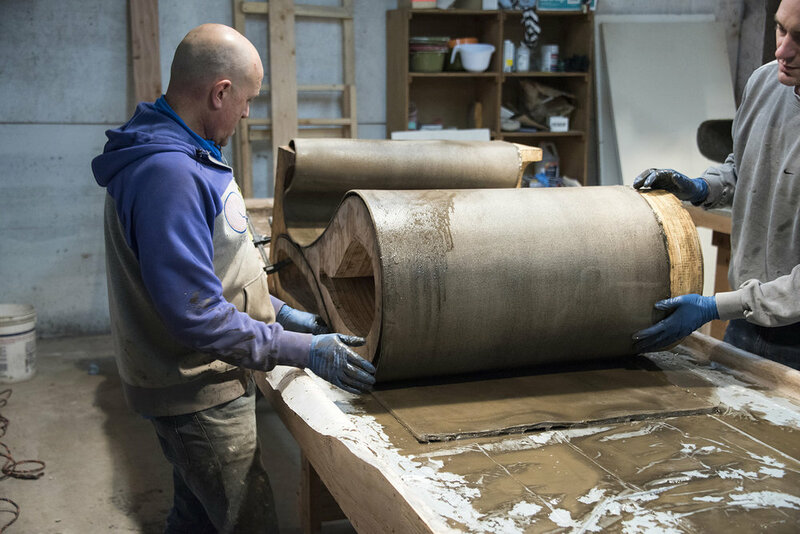 “It’s an incredible achievement—the studies he undertook, his enthusiasm for the material, his persistence in following his ideas, and, of course, the shape. It’s a very nice product. I would like to have one,” said Ingo Maurer, 2017 Judge at Gray Awards. 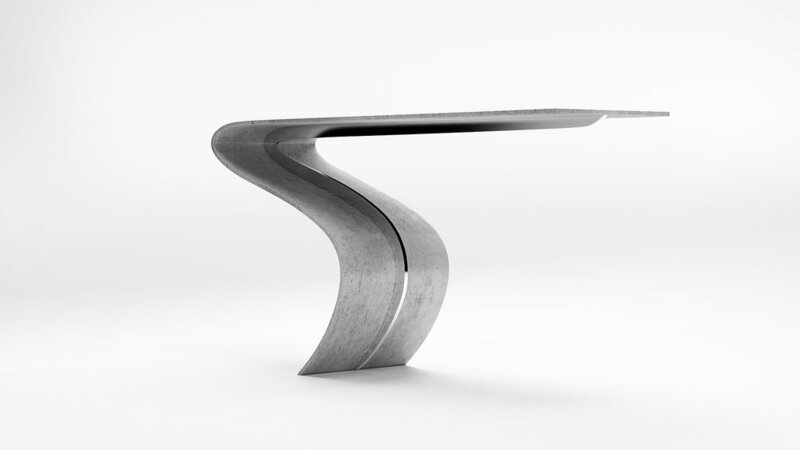 “The challenge in the design and construction of this table was to stretch the tensile strength of the material to its limits for aesthetic beauty and interest, seemingly defying gravity. 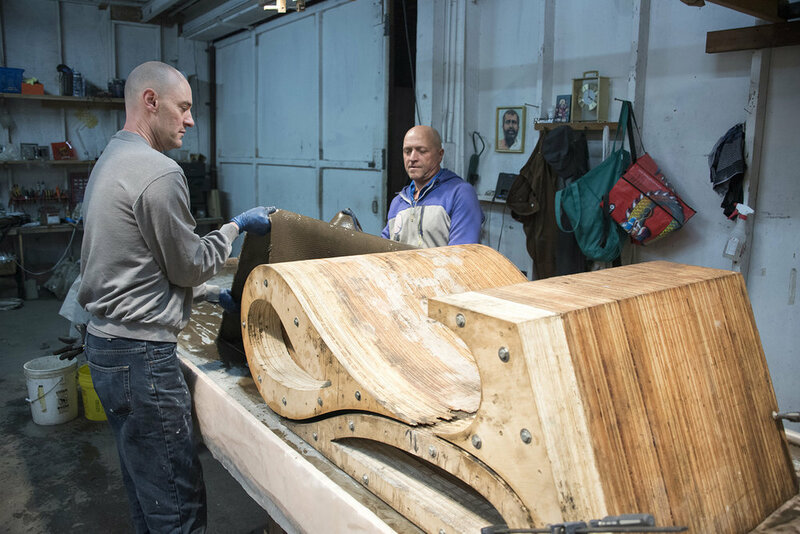 At the same time, it needed to maintain its structural integrity as a utilitarian object intended for everyday use,” Neal said in a statement.